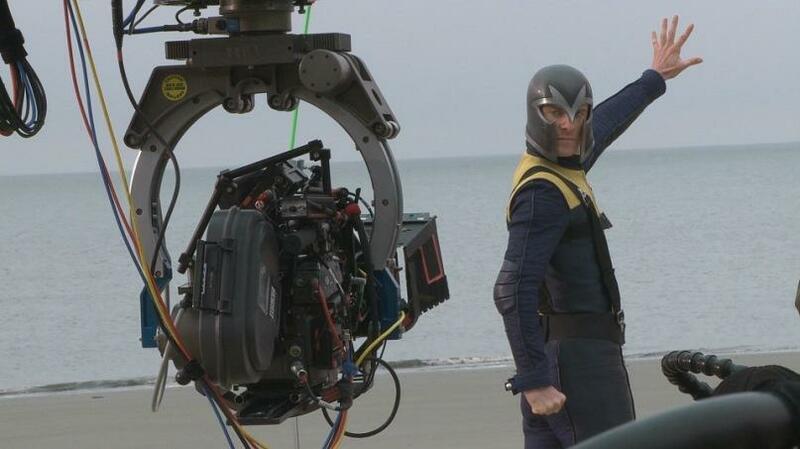 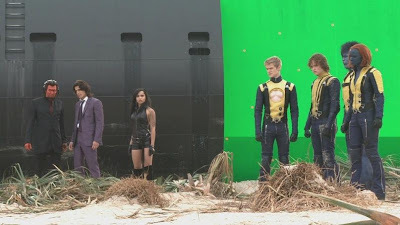 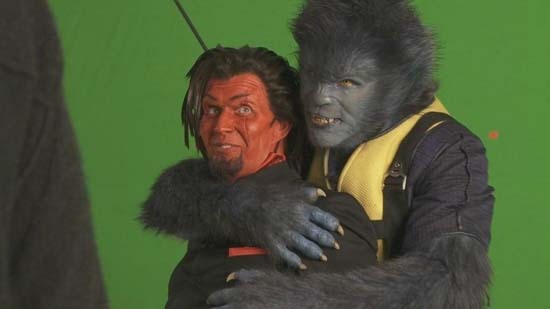 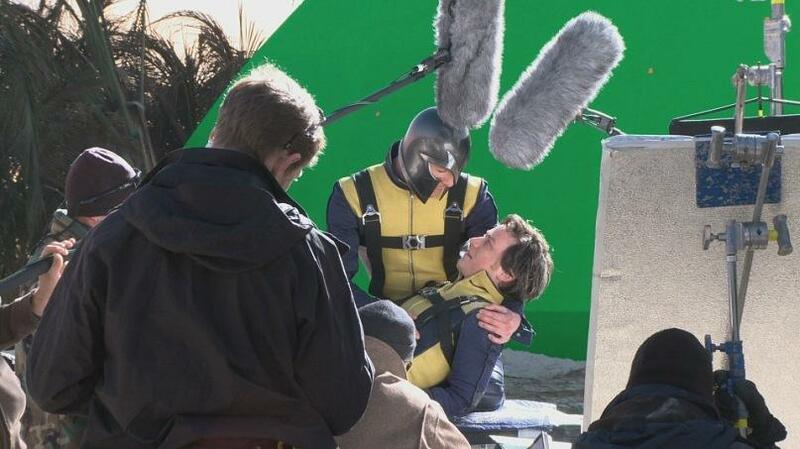 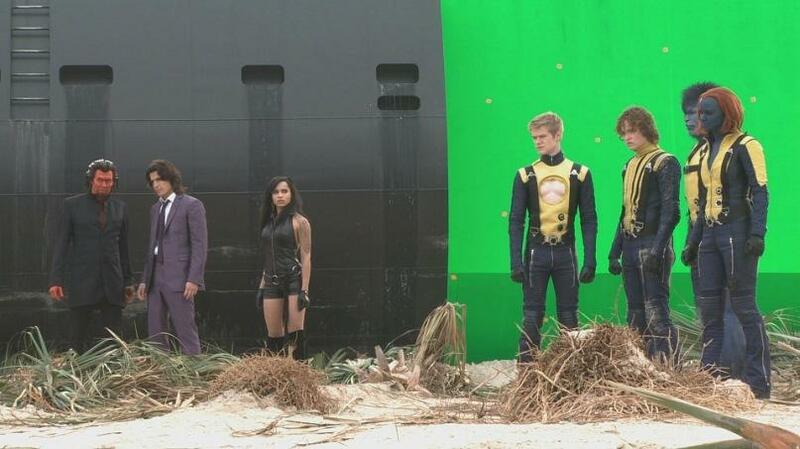 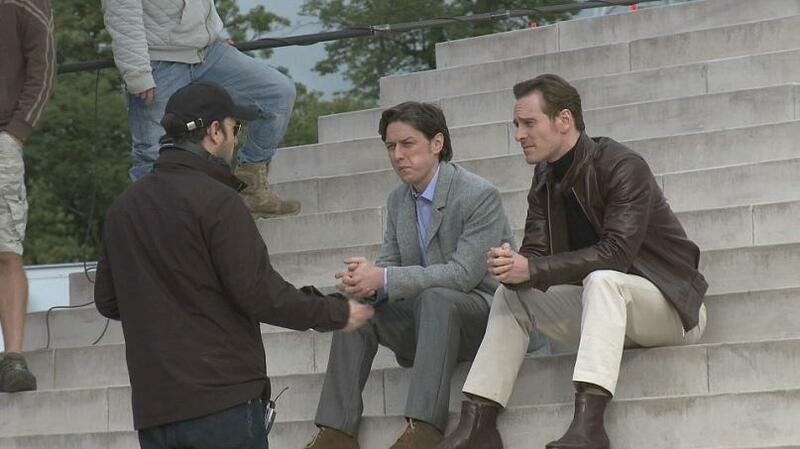 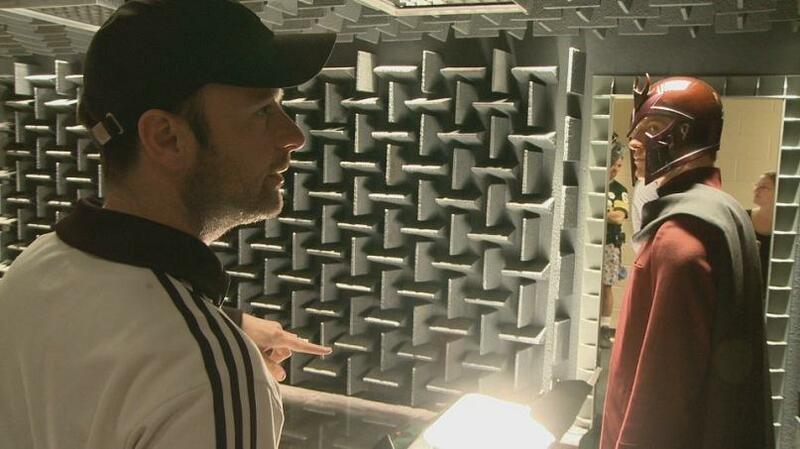 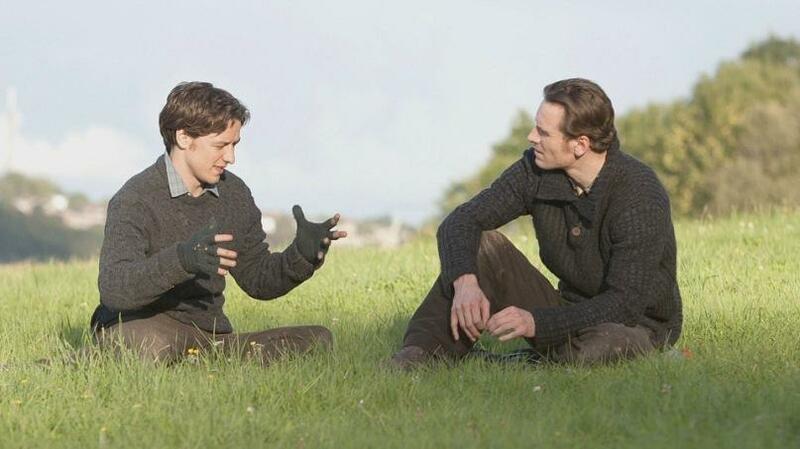 20th Century Fox Reveal Behind the Scenes Images from 'X-MEN: FIRST CLASS'! 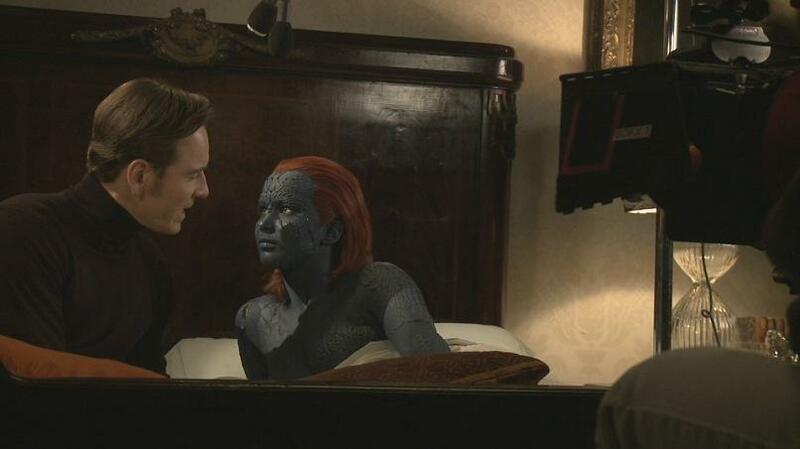 20th Century Fox are releasing Matthew Vaughn's X-Men: First Class on DVD & Blu-Ray this September 9th. The studios have today released some brand new behind the scenes production images, which give us a closer look at the production of the movie plus as some cool shots of the characters. 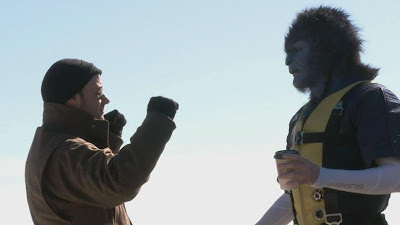 Hit the jump to check it out. 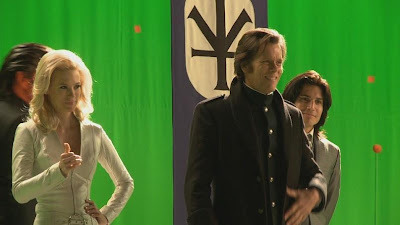 Synopsis: "X-MEN: FIRST CLASS unveils the epic beginning of the X-Men saga – and a secret history of the Cold War and our world at the brink of nuclear Armageddon. 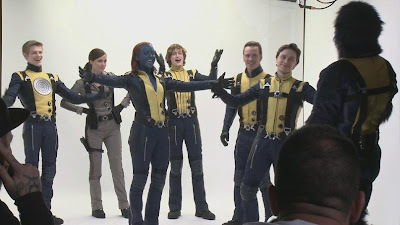 As the first class discovers, harnesses, and comes to terms with their formidable powers, alliances are formed that will shape the eternal war between the heroes and villains of the X-Men universe." I'm reading: 20th Century Fox Reveal Behind the Scenes Images from 'X-MEN: FIRST CLASS'!Tweet this!